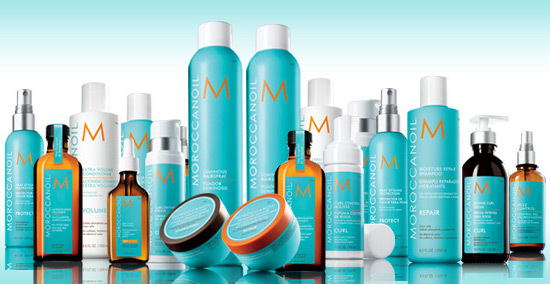 Moroccanoil started with the original treatment which revolutionised the hair care industry. They built the reputation on positive word of mouth from runways to salons to editorial spreads. The antioxidant infused, nutrient rich, innovative formulas are unmatched and provide dramatic results. That is why salon exclusive Moroccanoil is preferred by professional salons, these products simply work. We invite you to experience Moroccanoil and discover the mutual love we have for this at Amore. Finally…the best salon hair colours come together into one with Framcolor. An unmatched finish with Grey Coverage never before achieved! 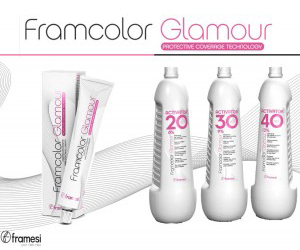 Framesi was developed in the beautiful city of Milan and is fast becoming one of the most popular brands with professional salons. Lash Perfect, The 2015 London Hair and Beauty Awards Winner 'Professional Product of the Year',is the number one choice for semi-permanent individual eyelash extensions. Lash Perfect is the UK's market leading supplier and has been nominated for the Guild Awards of Excellence for 'Best Lash Supplier'. Our trained technician offers a superior service with the very best products and support. The award winning tanning range has achieved many acolades and prestigious awards, and is a favourite amongst both celebrities and beauty experts. With several different shades to match every skin tone sienna x truly is a desirable look. Moment Your Skin Changed. Forever. When Dermalogica meets skin, skin health is redefined. Dermalogica is the number one choice of skin care professionals and consumers worldwide. Why? Because for over 25 years, it's been dedicated to delivering skin health results through education, innovation, and professional recommendation, not through sparkly packaging, promises of miracle cures, or overblown hype. If your looking for a really quick, painless alternative to chemical peels to reduce the risk of pigmentation, signs or ageing, acne scarring and even stretch marks, this is for you. The SkinBase Facial is a safe, controlled treatment that intensively exfoliates and resurfaces the skin. A fine jet of abrasive crystals gently removes dead skin cells layer by layer and a vacuum action hovers away the derbies, stimulating blood flow and encouraging collagen and elastin formulation. Results? Firmer , revitalised and youthful looking skin.